Here is some very exciting news: DJ 340MPS will be spinning a three-hour long happy hour at one of the best spots in Taiwan: Wakey Wakey in Kaohsiung. 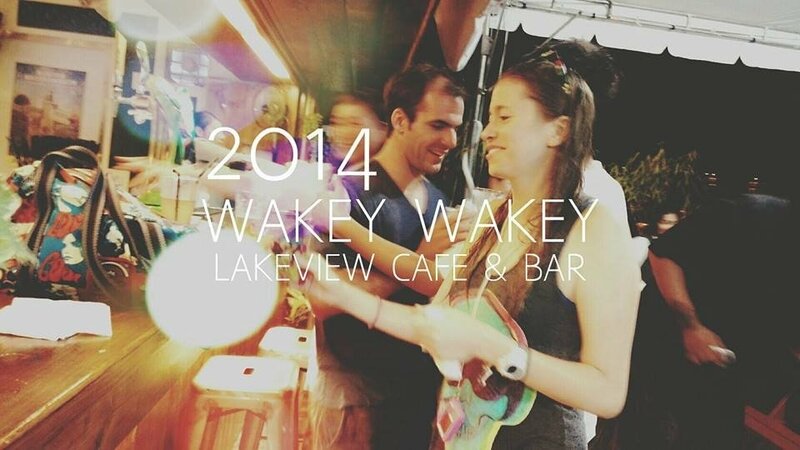 On Saturday December 6th from 7pm until 10pm, you will be able to enjoy delicious drinks and dinner at the Wakey Wakey Lakeview Café and Bar accompanied by a 3-hour DJ set from 340MPS. So come and join us on the large deck overlooking the only wake boarding action in Kaohsiung. 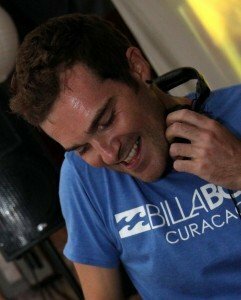 While chosing amongst the finest house, lounge and hip-hop tracks will be done on the spot for the crowds, I already know that I cannot miss playing Flight Facilities – Crave You at some point during the gig. Leave me your early request in a comment below or on Twitter @340mps. Wakey Wakey gives off the “vacation” feel Kaohsiung so desperately needs. Located on the edge of beautiful Lotus Lake, Wakey Wakey offers delicious home-made food & snacks, refreshing beverages and spectacular views. Thank you to Libby at Wakey Wakey for organizing this event. We are hoping that you’ll be there so we can turn this into a monthly event. Wakey Wakey is located on the banks of Lotus Lake in Kaohsiung, Taiwan. Adjacent to Wakey Wakey is the Lotus Wake Park which offers adventurous adults and children alike the exciting opportunity to learn how to kneeboard and wakeboard with top-notch equipment and the benefit of an experienced teaching staff. The park features an environmentally-friendly cable tow rope circuit (no motorboat exhaust or motor oil in the water!) for kneeboarding and wakeboarding, with ramps for advanced wake oarders to show their stuff. Another single-cable area is suited for slower speed instruction for wake boarding.